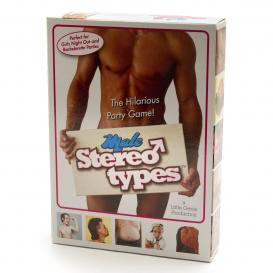 We’re laughing at the easy and fun premise behind the Male Stereotypes Game: each woman gets a card (one of sixty) that describes a common male stereotype like Couch Potato, Frat Boy, or Sports Fanatic. Then you have to find that guy in the bar and complete a few tasks from easy to embarrassing. Whoever earns the most points wins. Offer a prize so your bachelorette party really gets into it. Check out our bachelorette party gifts for ideas! Find a Good Salon–Anywhere in the U.S.